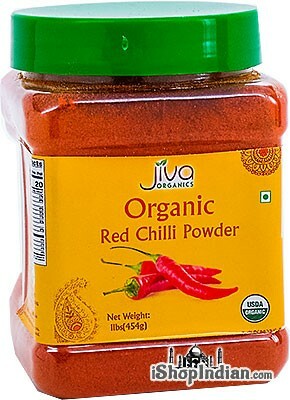 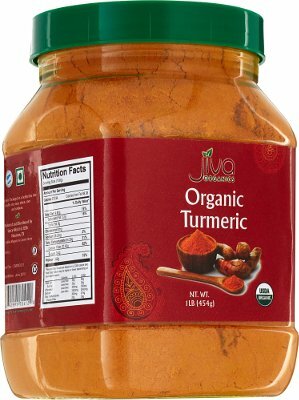 Price: $4.99 / 10.58 oz bottle Notification will be sent to your e-mail address every time the item price is decreased. 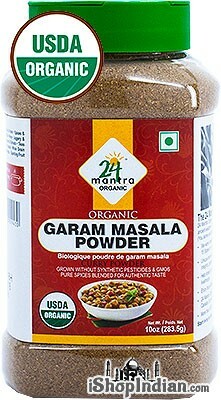 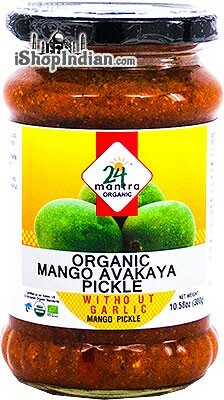 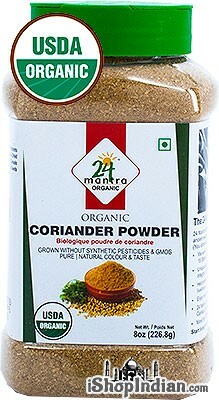 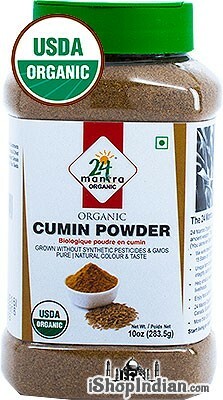 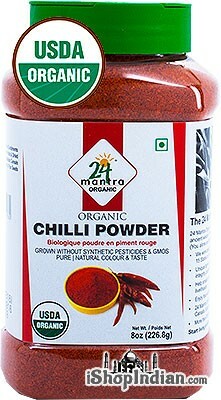 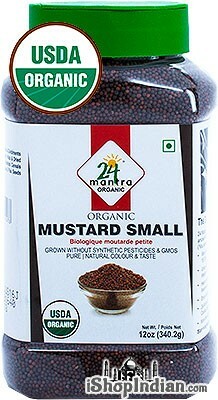 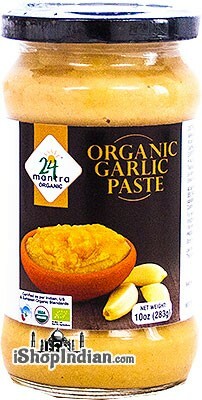 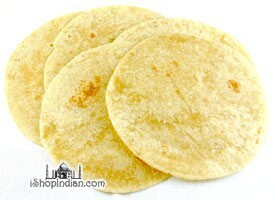 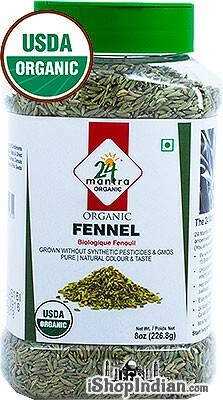 24 Mantra Organic brings to you the tasty and pungent Garlic Paste made from a pure organic source. 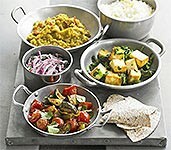 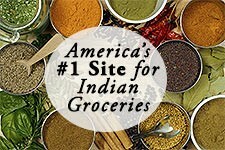 Traditional Indian food is famous for its tasty, spicy curries. 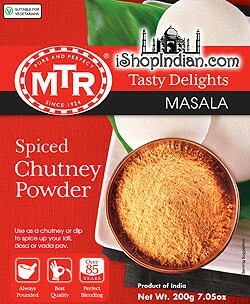 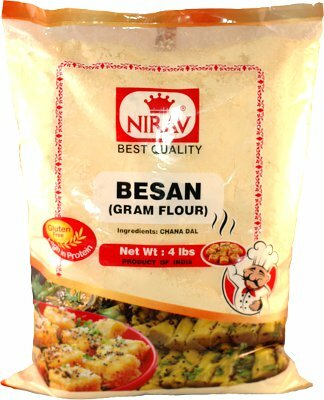 For making it tasty, this paste along with a variety of important ingredients is used. 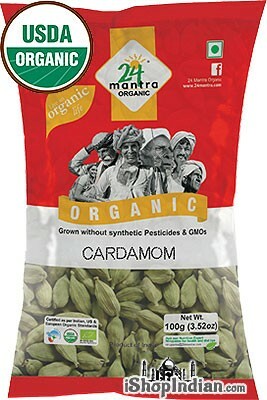 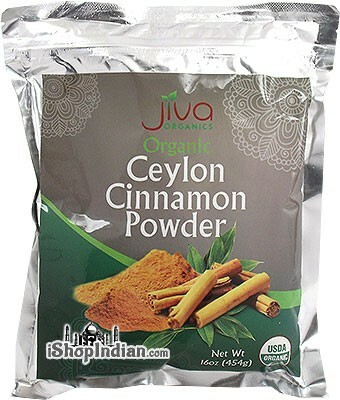 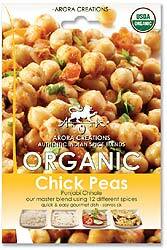 Made from naturally grown Indian garlic, it is absolutely free from harmful chemicals, pesticides, fertilizers and preservatives. 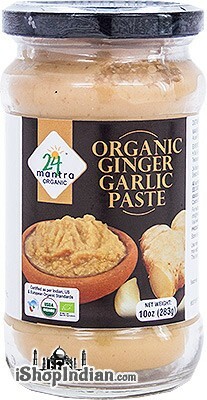 This garlic paste can be used along with ginger paste, tomatoes, chillies, onions, and tamarind to make traditional tasty, spicy gravy. 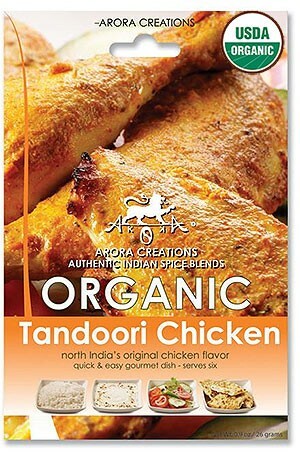 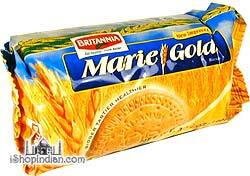 Ingredients: organic garlic, salt, citric acid.